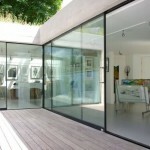 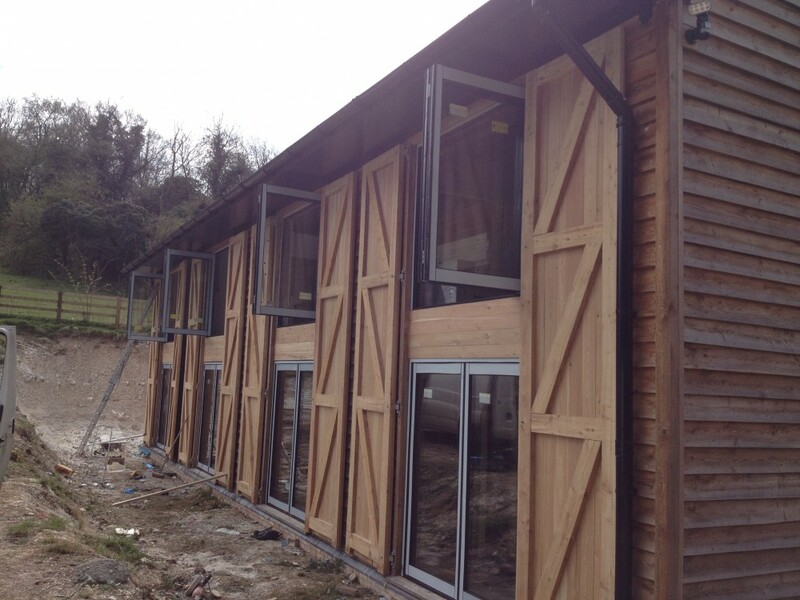 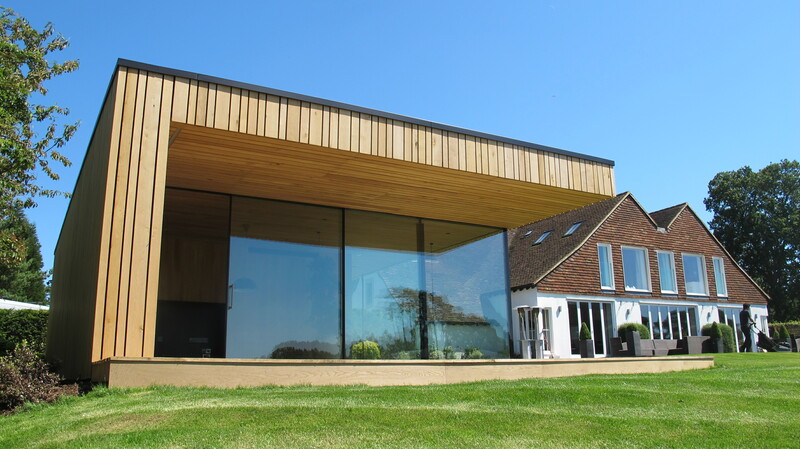 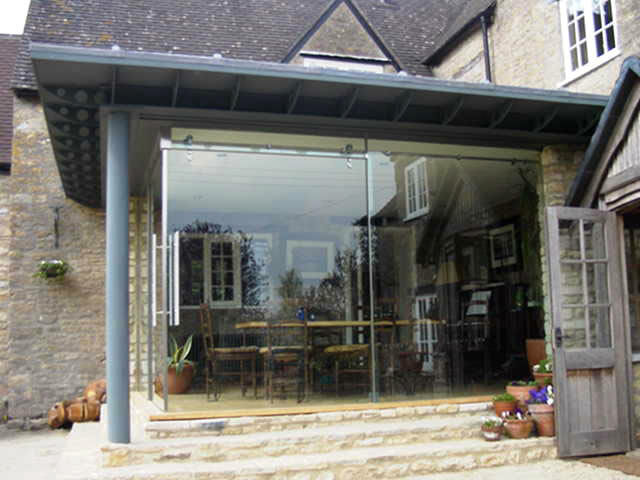 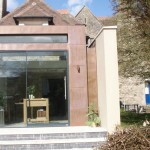 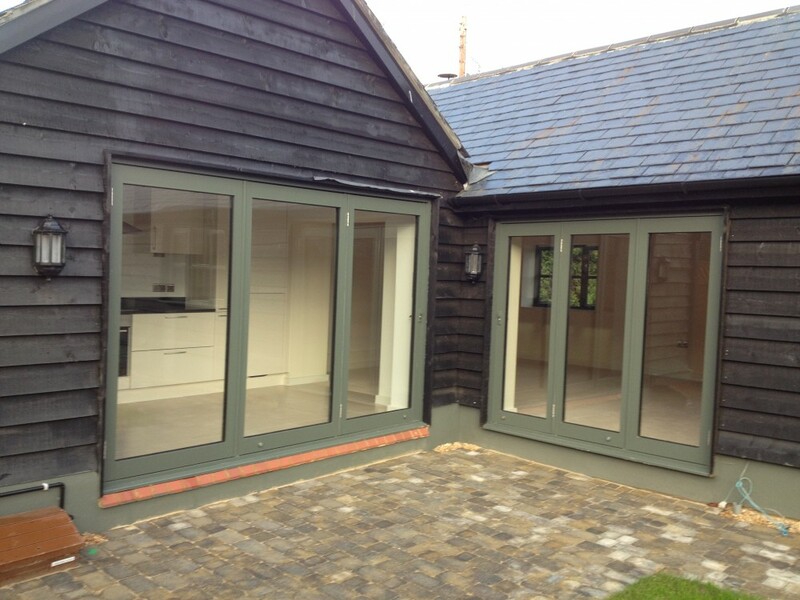 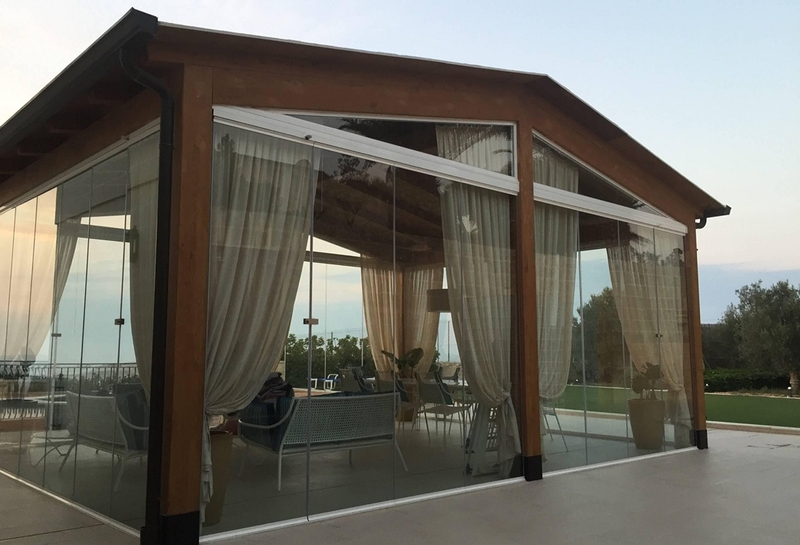 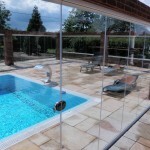 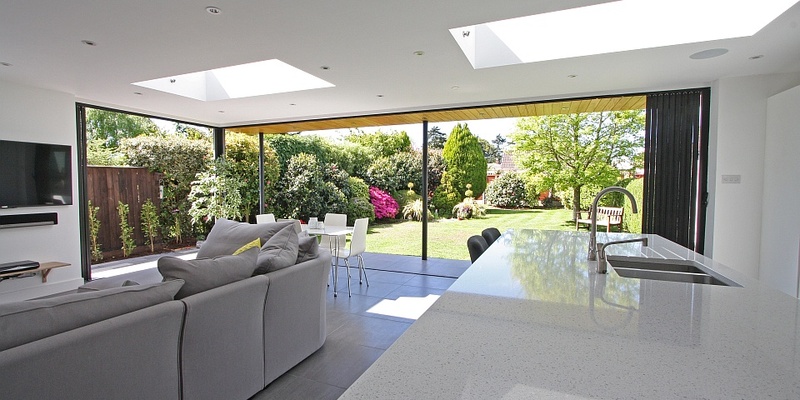 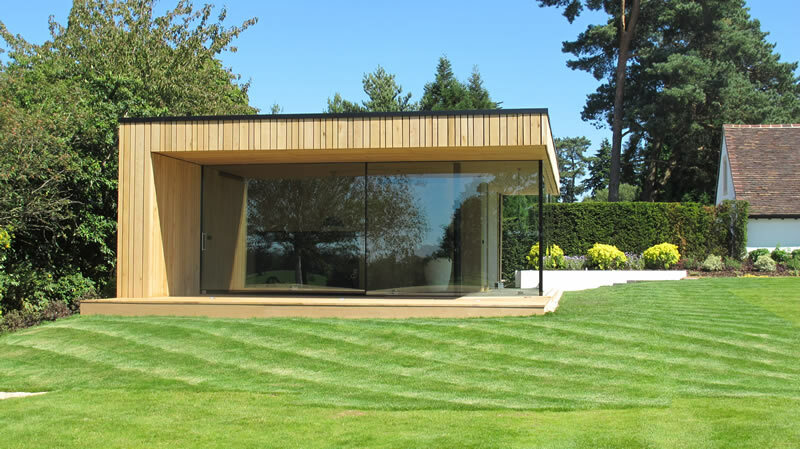 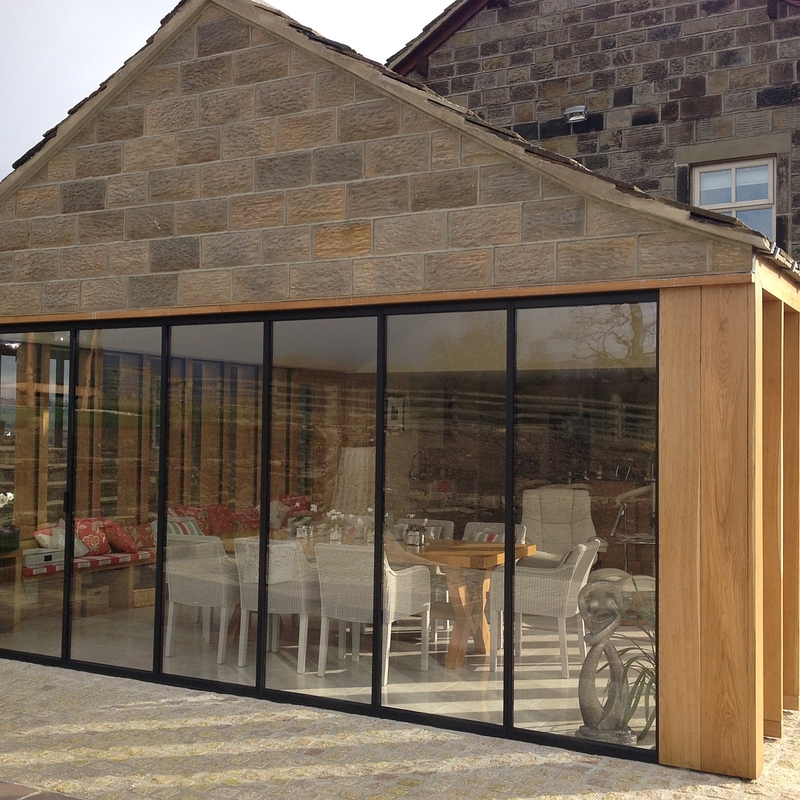 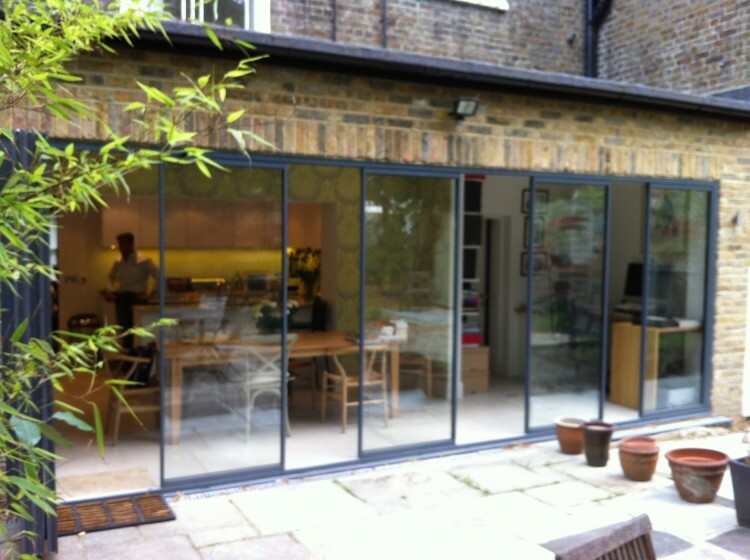 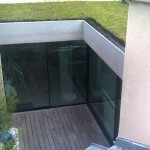 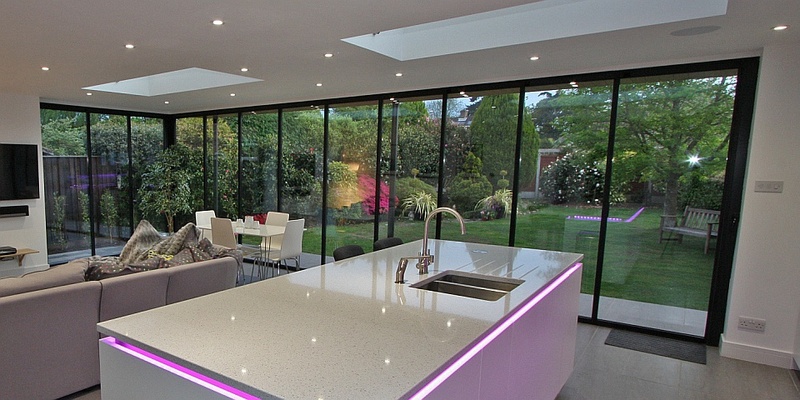 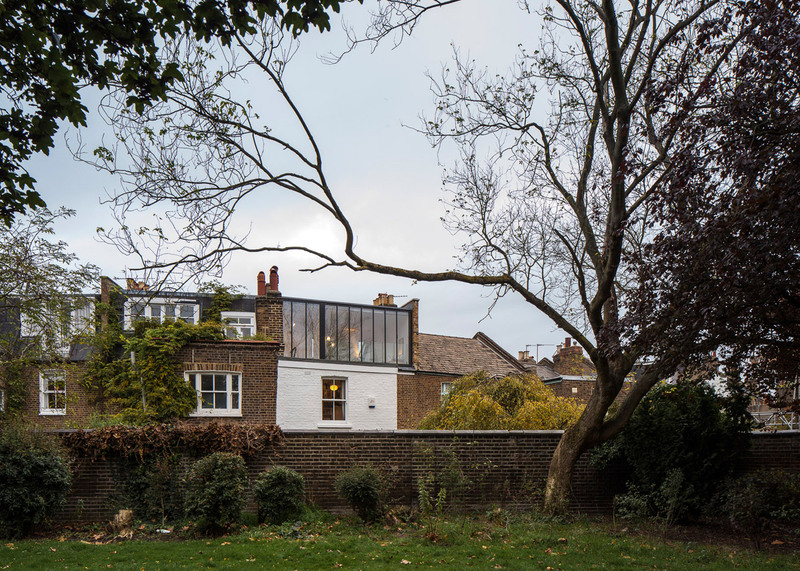 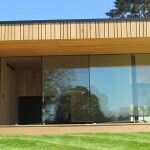 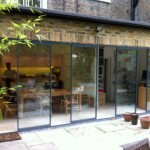 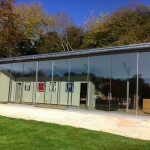 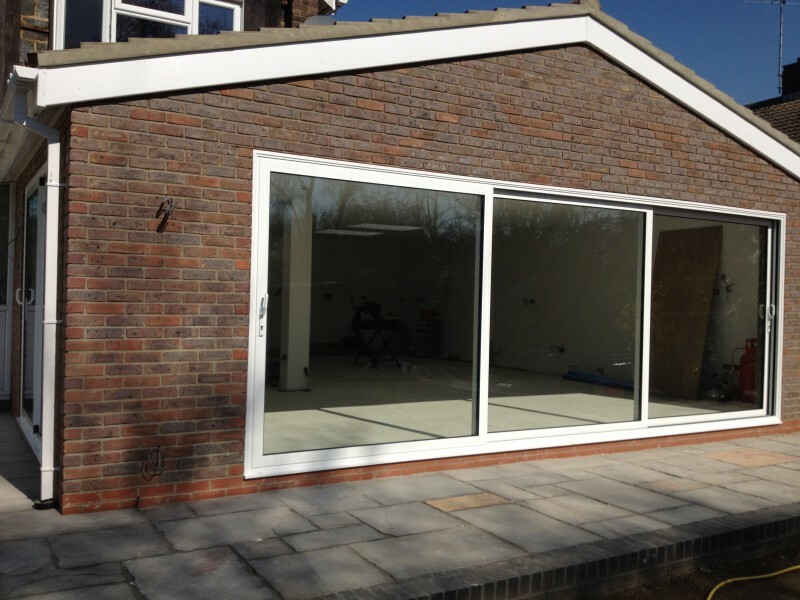 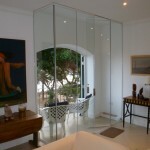 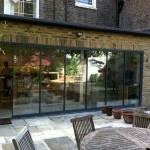 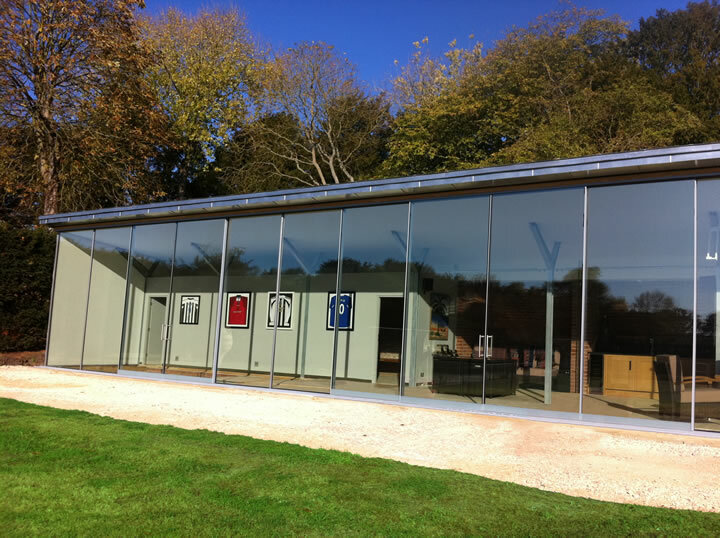 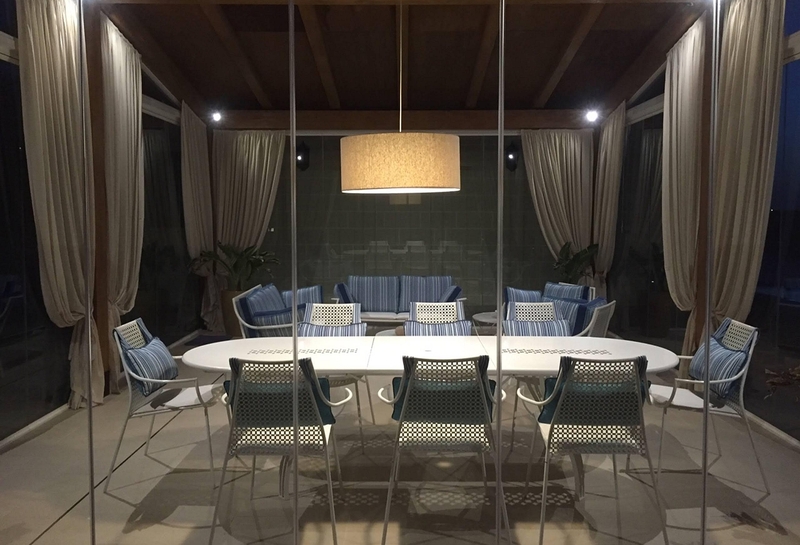 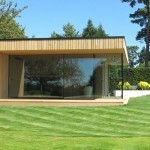 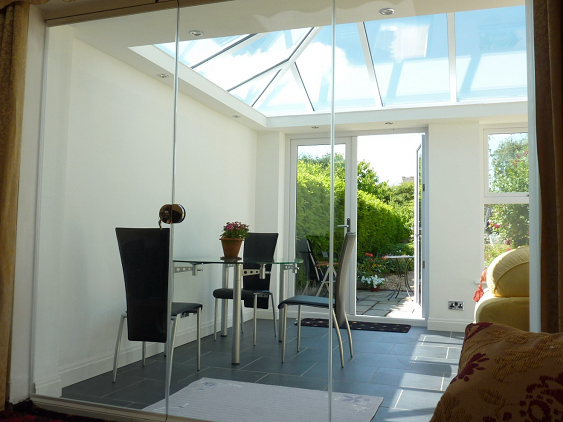 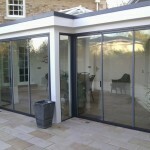 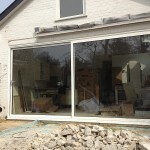 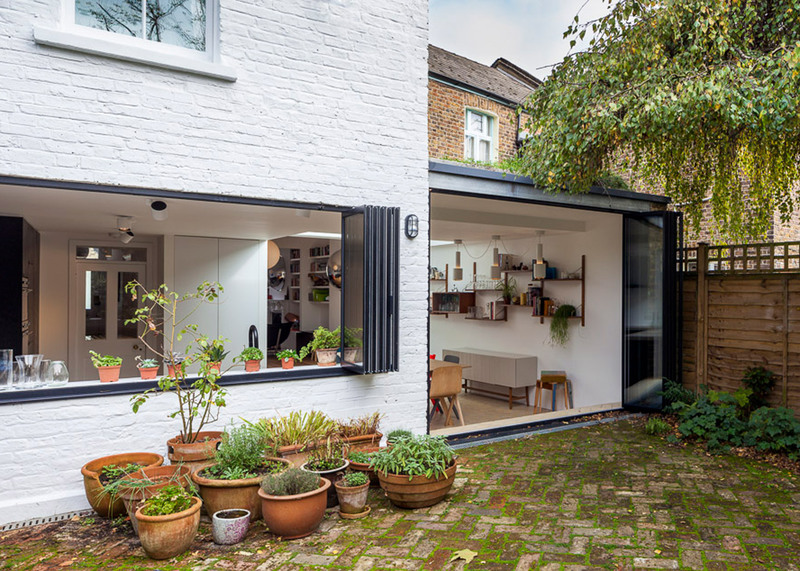 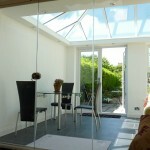 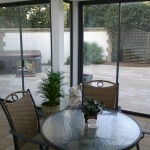 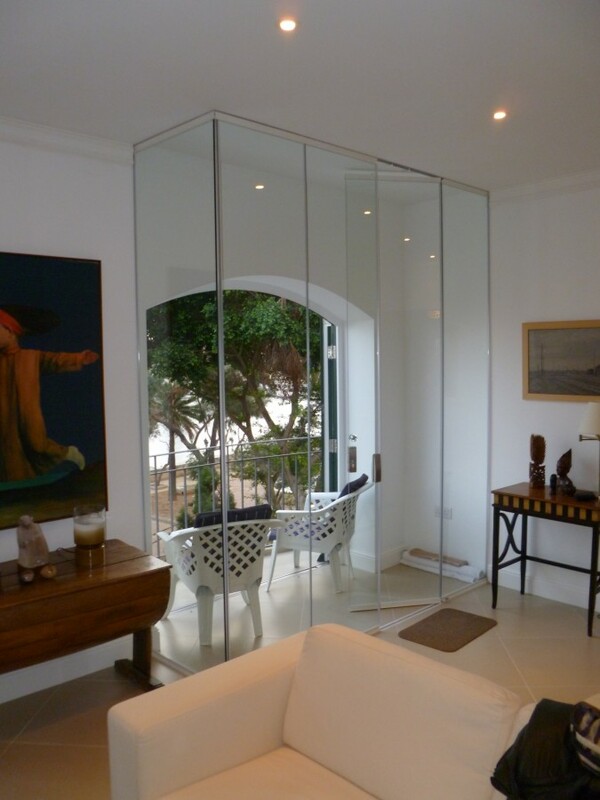 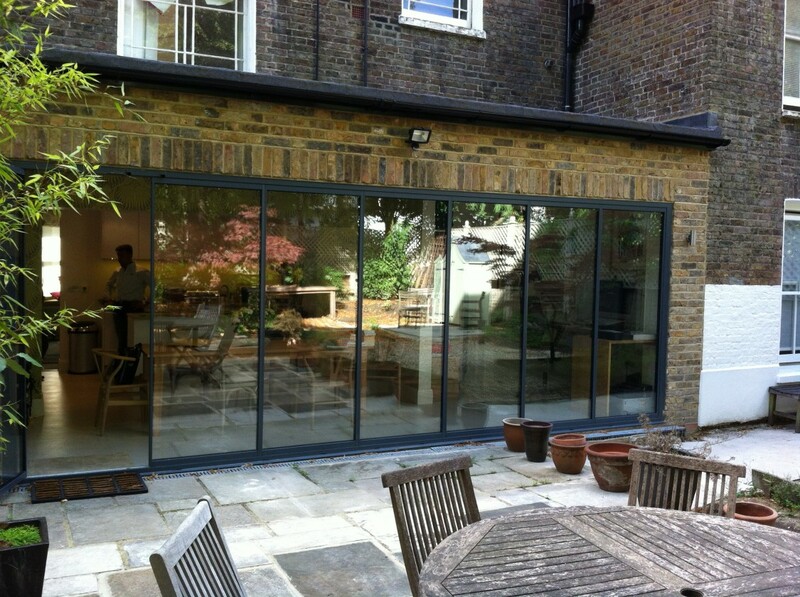 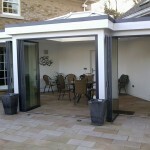 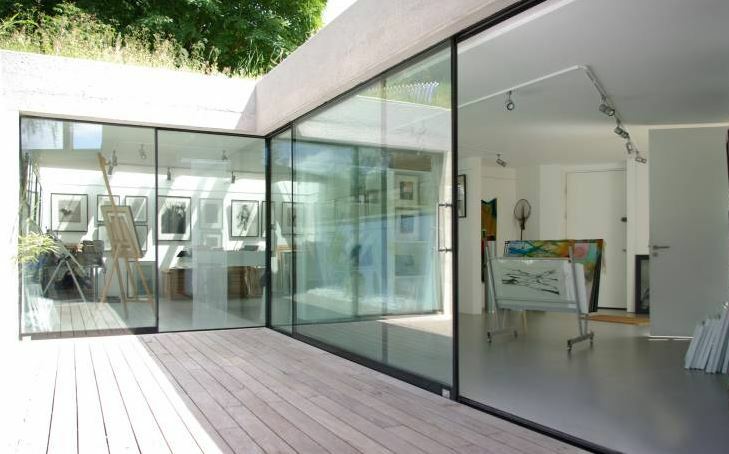 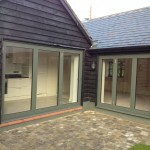 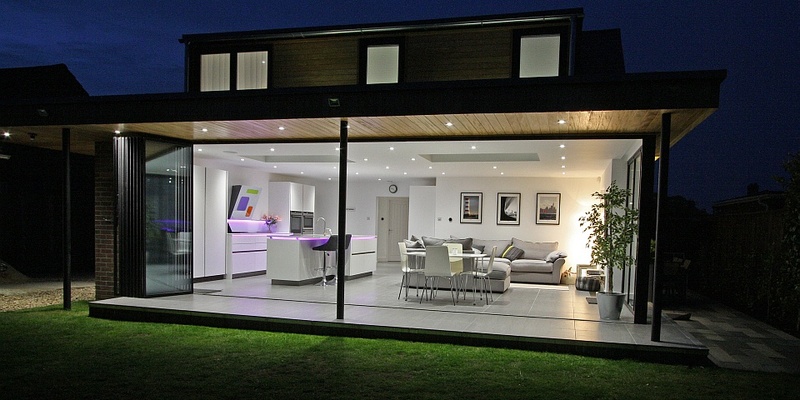 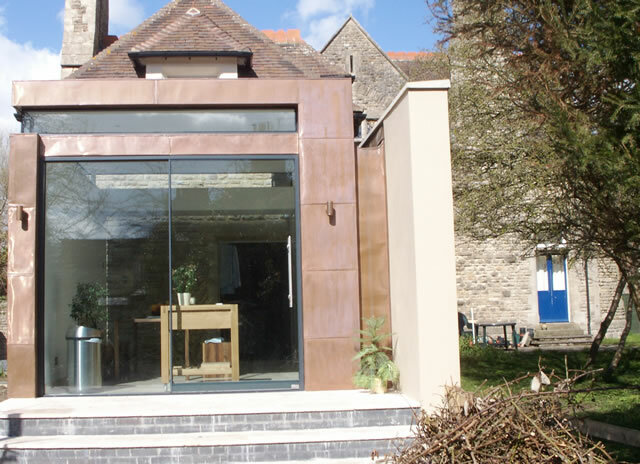 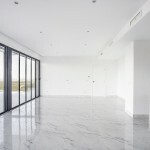 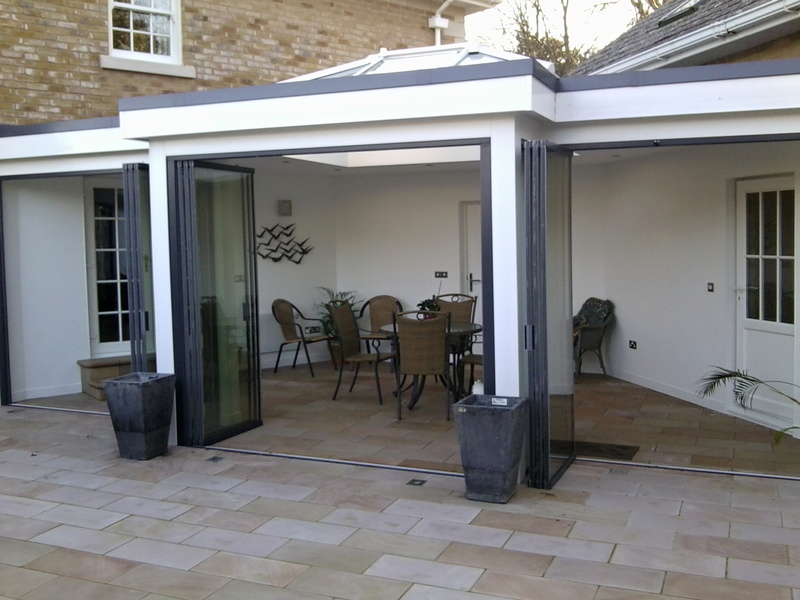 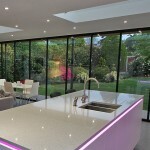 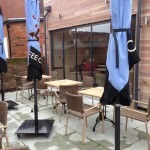 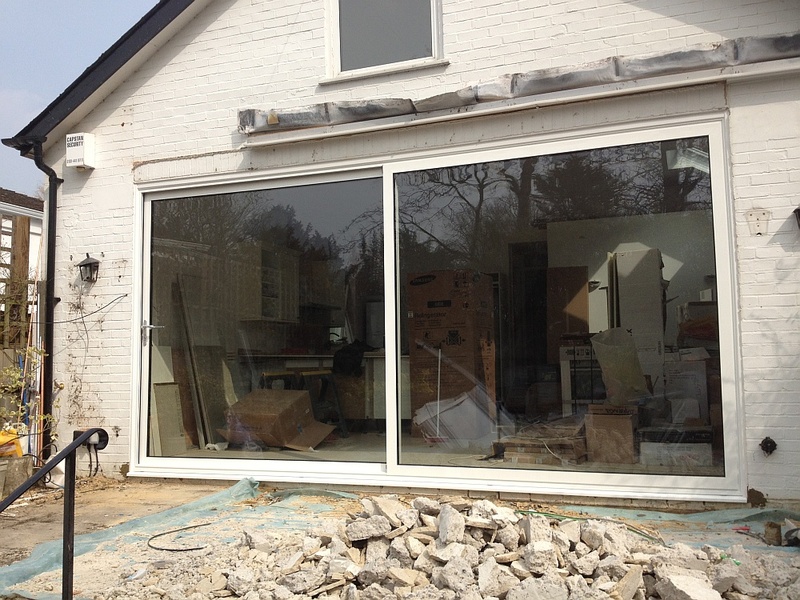 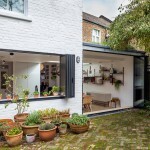 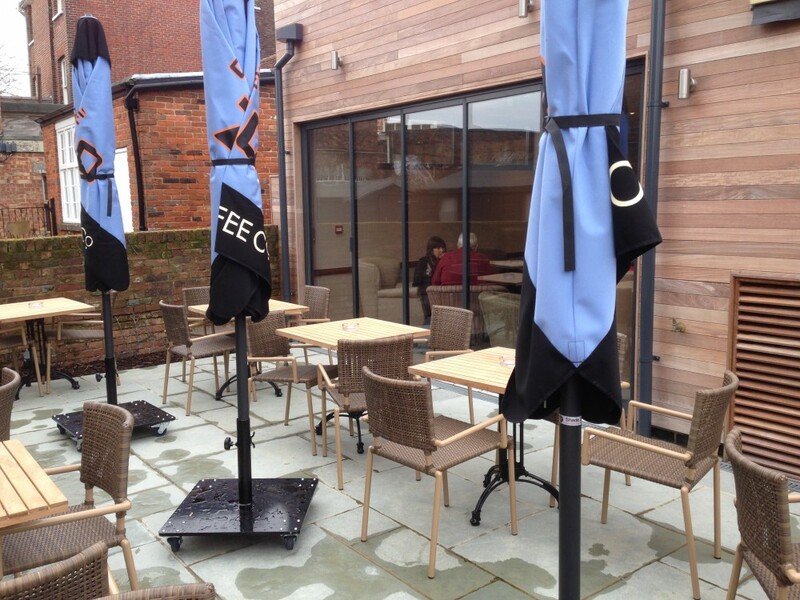 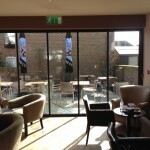 Frameless+ Bi fold Doors gallery. 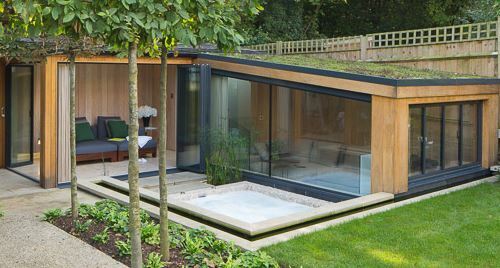 All styles. 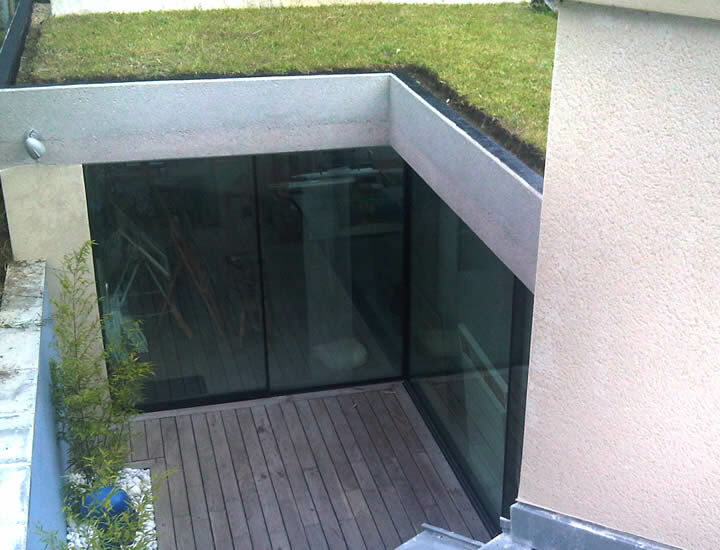 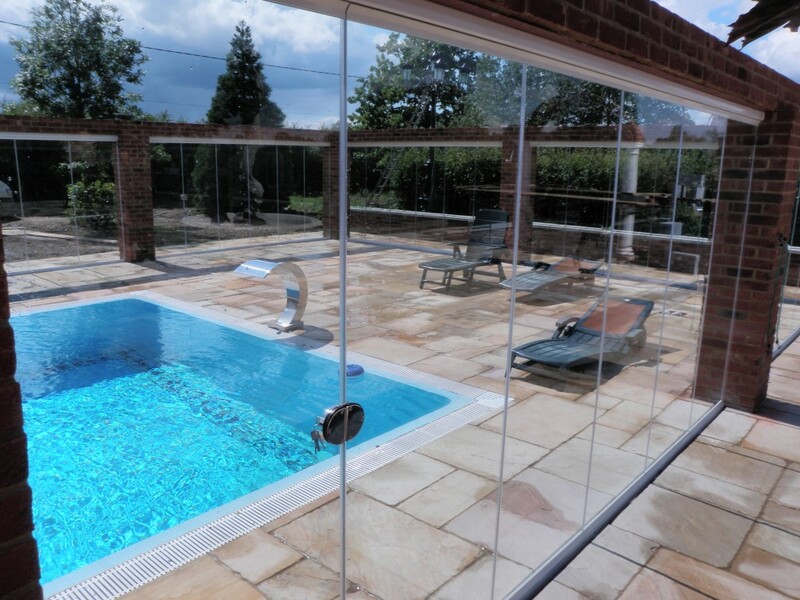 Sightline Doors aims to offer the most comprehensive range of innovative, high quality glass doors. 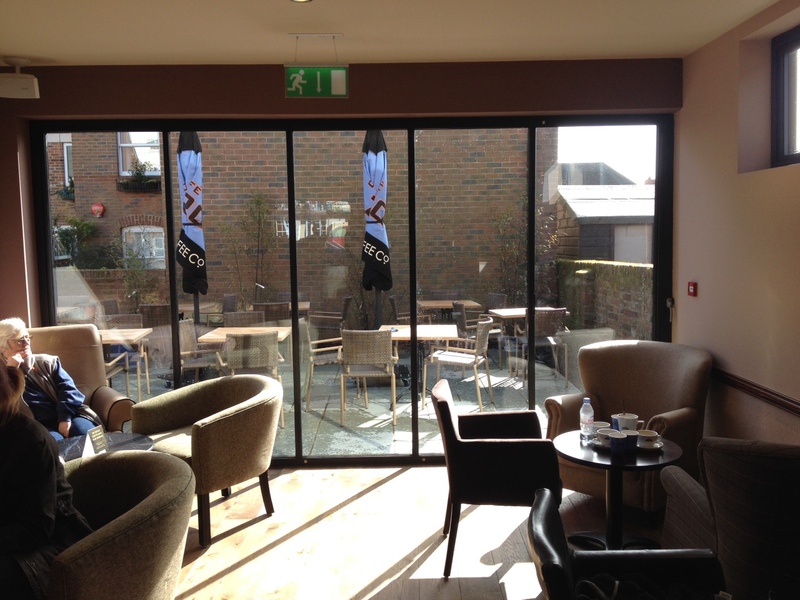 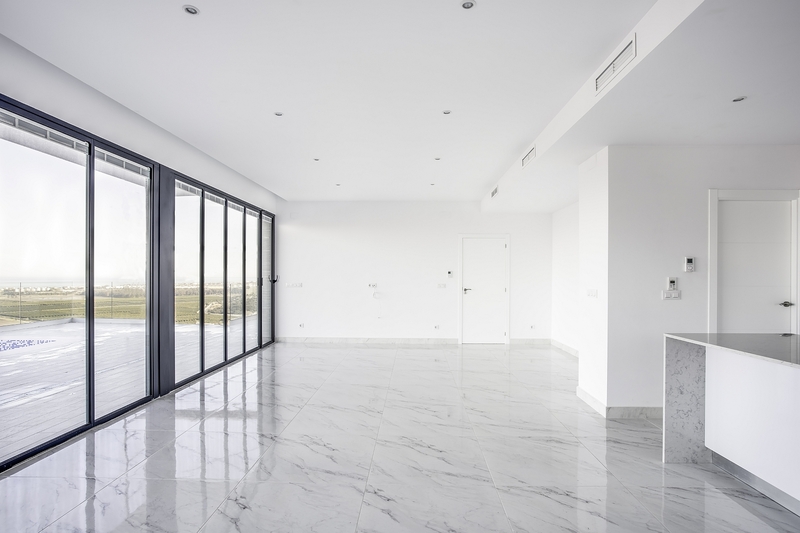 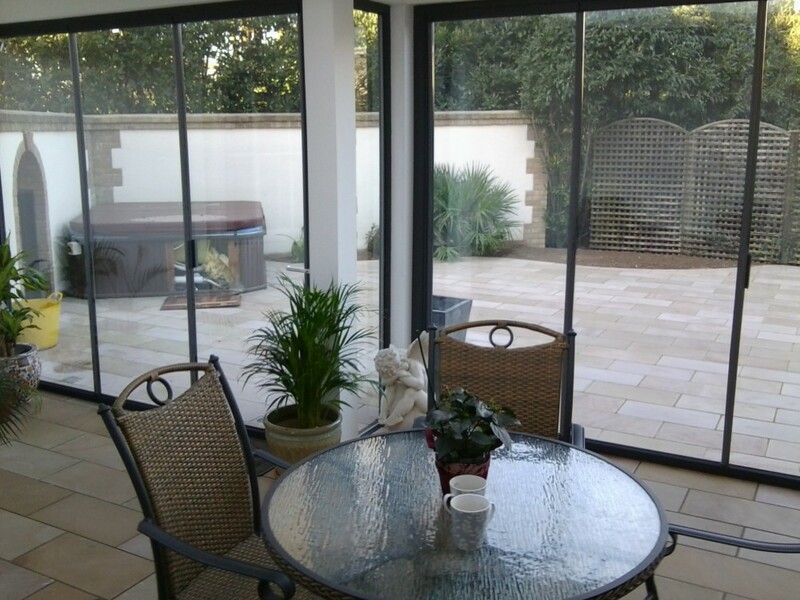 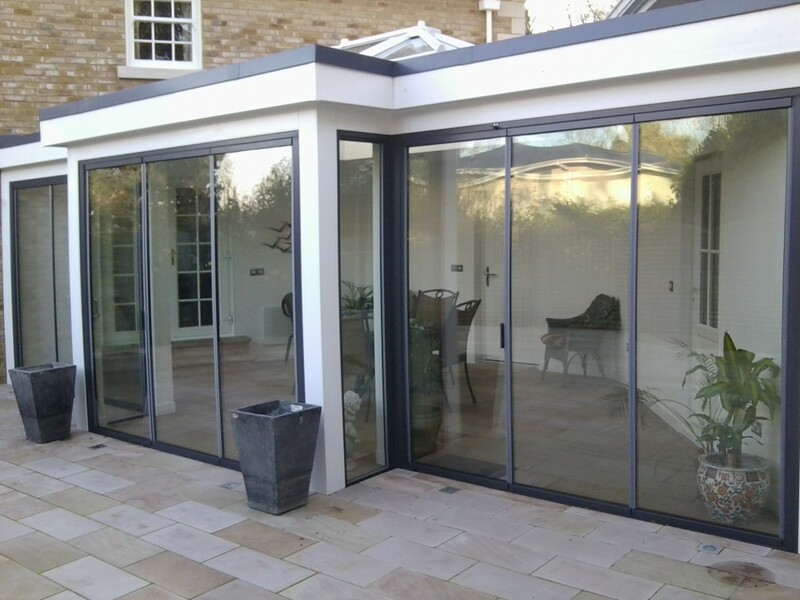 Our full range of frameless bi fold doors and large glass sliding doors are perfect for any residential or commercial application. 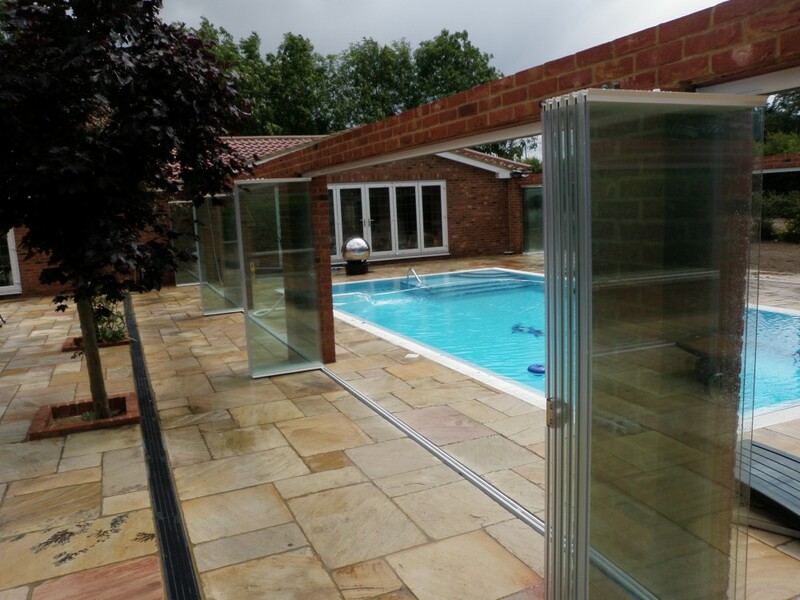 Fully installed nationwide, our products are designed, tested and manufactured in the UK - always including a full manufacturers warranty. 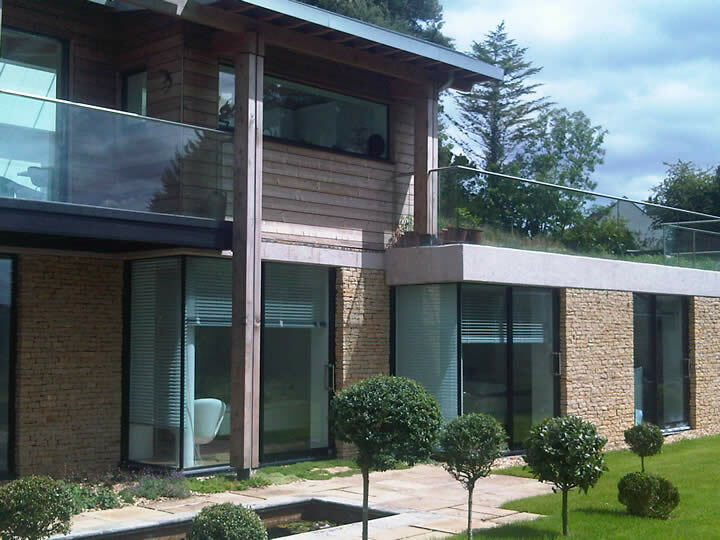 With over 3,000 installations and projects across the country, here is just a small sample of some of the projects we've worked on. 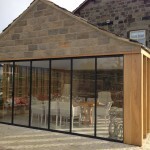 For a detailed quotation within 24 hours simply fill in our online form, or alternatively call us on 01582 492730. 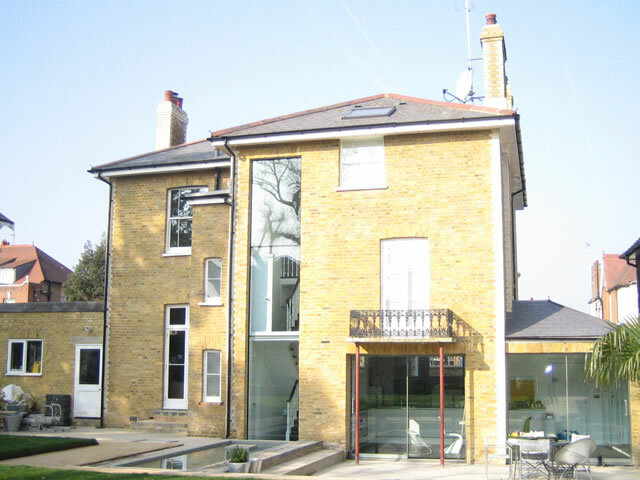 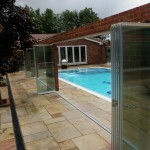 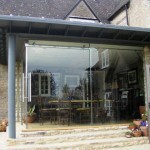 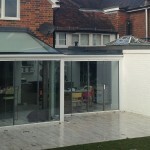 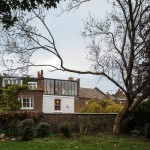 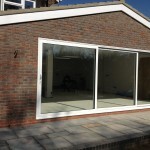 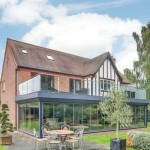 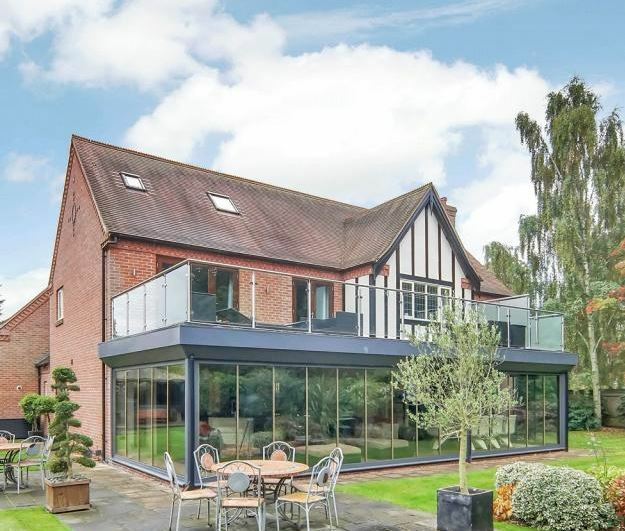 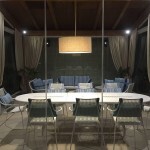 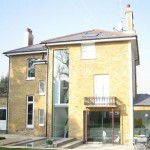 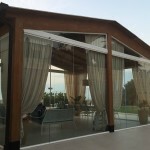 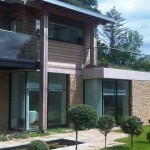 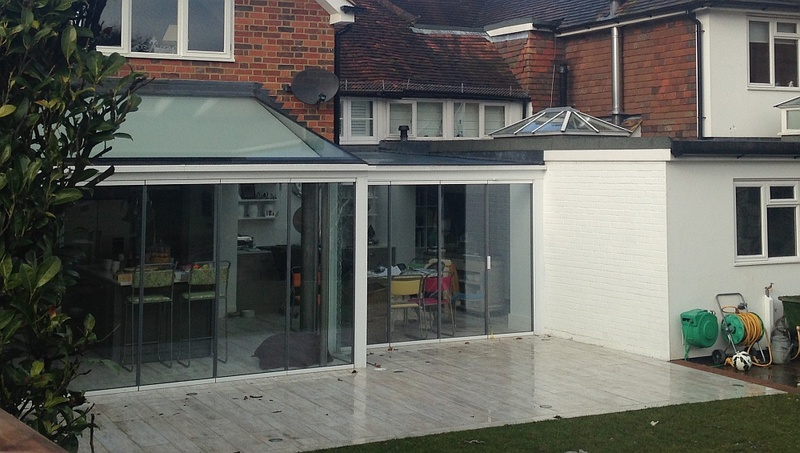 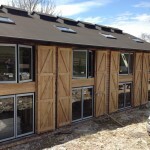 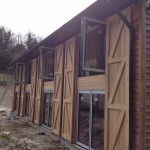 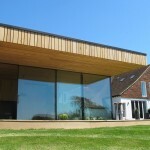 From aluminium framed bi folding and extra large leaf sliding doors to aluminium and frameless slide and pivot / slide and turn retractable doors (including single glazed 'glass curtains' room dividers) to curved patio doors and 'invisible corner' sliding doors that meet together without a corner post. 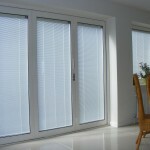 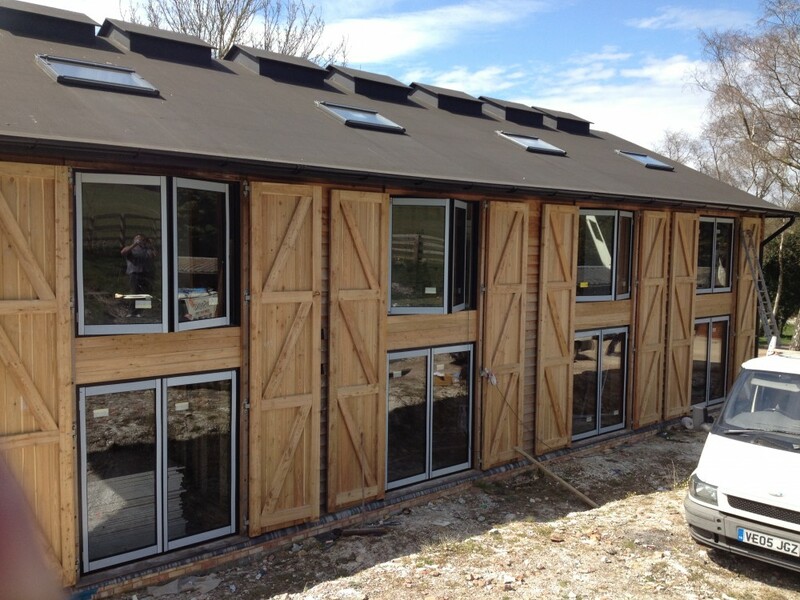 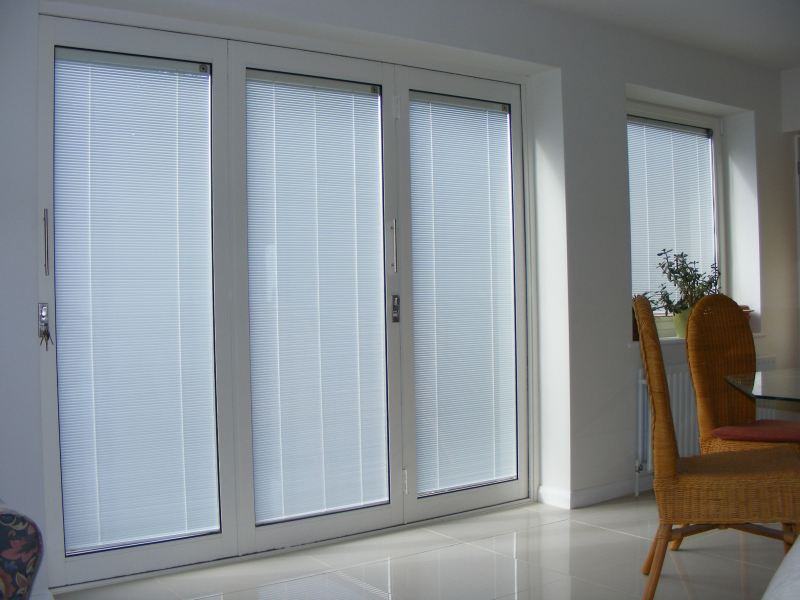 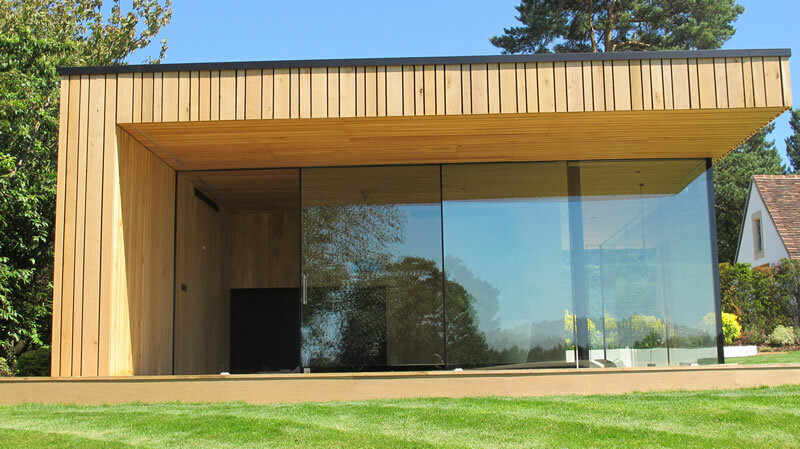 There are glass options, including integral blinds, available with some doors plus numerous colour options for powder-coated aluminium frames. 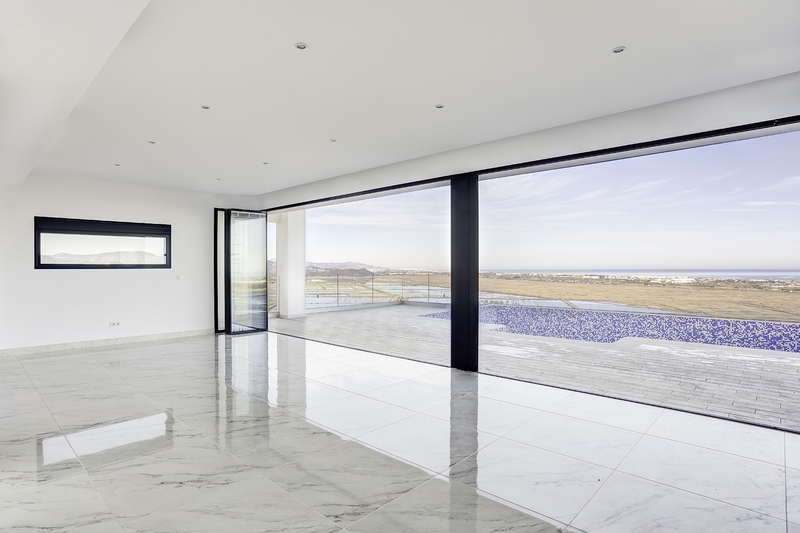 Whatever glass door solution you are considering for your home or premises, Sightline Doors has, possibly, the widest selection in the UK.